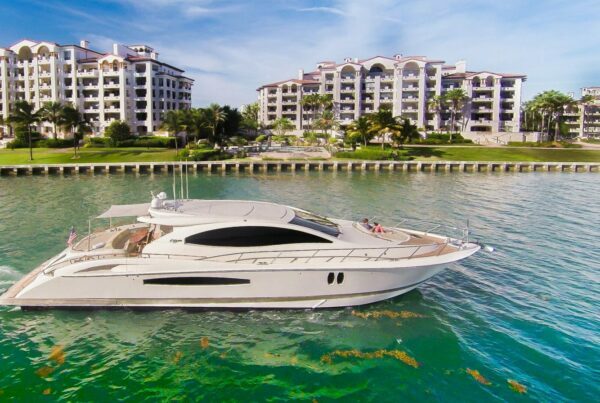 The VanDutch 40’s beauty is salient, with the fluid lines and astoundingly clean exterior of this superyacht tender to charter boasting elegance and grandeur. A hugely desirable chase boat, the VanDutch 40 is widely recognized as one of the most popular and impressive tenders available on the market today. 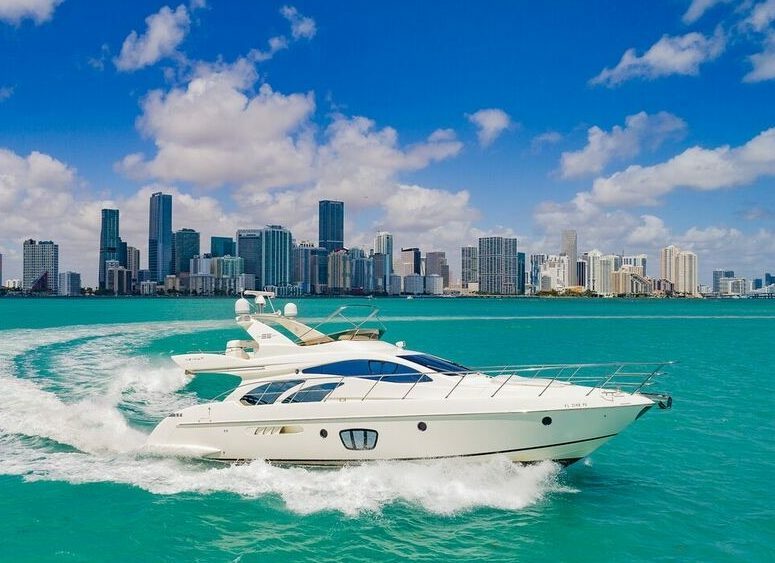 VanDutch 40 luxury chase boats, available to rent along the Miami area for short or long-term rentals. 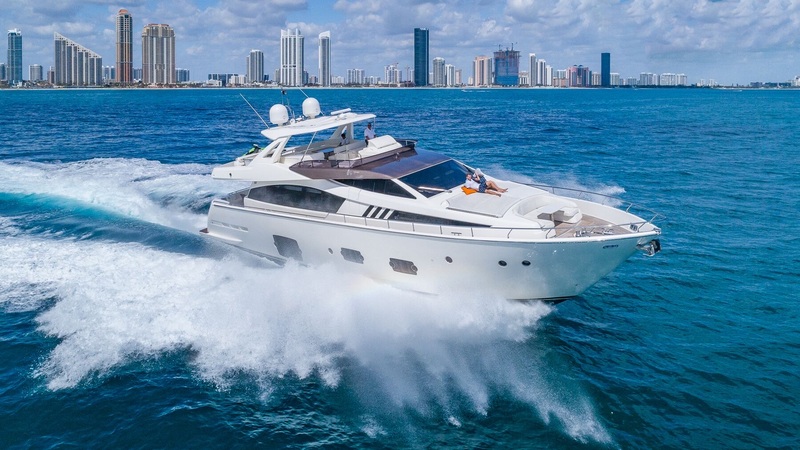 Crafted to meticulous detail to ensure the comfort of guest onboard, vibration is kept to a minimum and underwater exhausts muffle the sounds of the powerful engines. 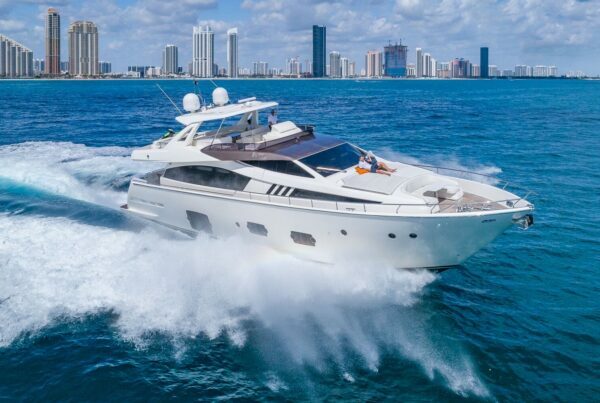 Featuring bow and stern thrusters coupled with joystick controls, her maneuverability is top class. The VanDutch 40 is an exemplar of timeless elegance in design and engineering finesse, ensuring guests travel in style and comfort. 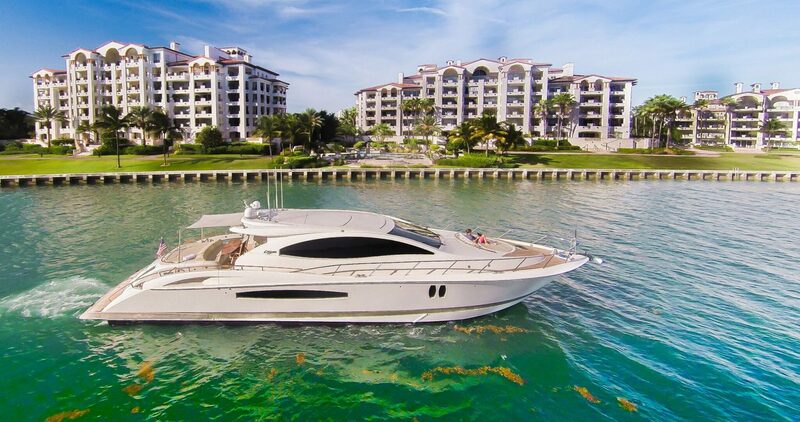 She is undoubtedly the perfect luxury superyacht tender to charter on Miami Beach. 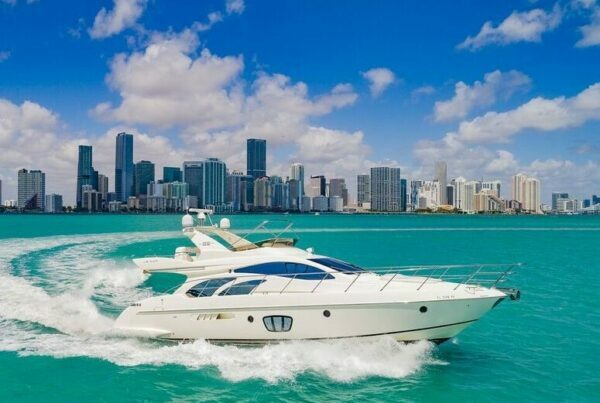 Available for luxury tender transfers, day charters, event weekends!